HHhH is the 2010 Prix Goncourt du Premier Roman award winning novel which tells the story of Operation Anthropoid: the secret WWII mission to assassinate SS-Obergruppenführer Reinhard Tristan Eugen Heydrich. Heydrich was Nazi Germany’s golden child. Chief among his many accomplishments was the development “the final solution to the Jewish question” – which he helped conceive and present to Nazi leaders at the infamous Wannsee Conference of 1942. He is arguably the father of the Holocaust. At the time of his death he was also the Reichsprotektor of the Protectorate of Bohemia and Moravia – Hitler’s man on the ground in those two occupied countries. If Laurent Binet is to be belived, and I see no reason he shouldn’t, many thought Heydrich would one day replace Hitler himself. He was the monster even the monsters feared, nicknamed “the man with the iron heart”, “The Butcher of Prague”, and “the blond beast”. Heydrich served directly under Himmler, and the book’s title: HHhH is an acronym for a popular German saying of the time. Himmlers Hirn heisst Heydrich, or Himmler’s brain is called Heydrich. His would be assassins, Jozef Gabčík and Jan Kubiš are more obscure. A Czech and a Slovak, soldiers sent from England by the Czech government in exile, they were tasked to kill Heydrich and to establish among the Allied Forces that the Czech Resistance has teeth. In comparison to Heydrich very little seems to be known about these two men, or of the dozens of others in the Prague Underground who assisted them in their mission. The recounting of their mission is a harrowing, heroic, and frequently touching wartime adventure. It has all the elements you’d expect – acts of courage and cowardice, daring escapes, heroic last stands, camaraderie and betrayal. Laurent Binet has woven a metafiction into his novel, placing himself squarely between the reader and events. His narrator relays a scene and then stops, correcting himself and revising, speaking directly to the reader of the difficulties he’s encountering. Then he jumps forward in time to explain what will eventually happen to some key characters. He takes all kinds of licenses – imposing psychological traits, describing Heydrich’s voice as distinctively and comically high-pitched (something I found too good to be true – which it apparently is), imagining scenes that could never have been witnessed and so perhaps never happened. Or explaining that if they did happen, they were completely different from what he describes. By using what is basically a literary affectation, Binet creates complete transparency. HHhH becomes as much a commentary on the act of writing non-fiction as it is a description of Operation Anthropoid (Binet is the son of a historian). Binet tells his readers what is true, what might be true and what is patently false. Adeptly he draws back the curtain on the scenes he’s made-up for narrative expediency, never breaking stride or missing a beat. The prose is surprisingly unified and fluid. The actual story is surprisingly heart-wrenching. I write “surprisingly” because with all Binet’s narrative breaks and insertions, the interruptions and explanations, the complete opposite should be the true. Until the final scene, and in contrast to most works of historical fiction, we are kept outside of events. 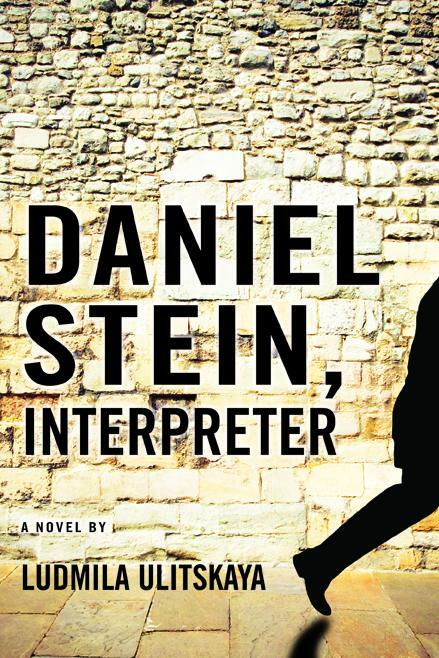 Yet, Binet’s writing is so masterful that his peculiar choice of narrative seems the only way to properly tell the story of Operation Anthropoid. Any other way suddenly appears melodramatic and contrived in contrast (something Binet reinforces by mentioning books and films which predate HHhH). And, without giving too much away, that last scene I mentioned – when we are finally allowed within the frame of the story – is perhaps one of the most beautiful pieces of prose written this year. Even listening to it on audio doesn’t detract from its power. It is suffused with light and emotion. Brilliant (to invoke an adjective I freely admit to overusing) in every sense of the word. That last scene is a culmination of everything – every chapter, every literary trick and artifice – Binet has employed throughout the pages that precede it. 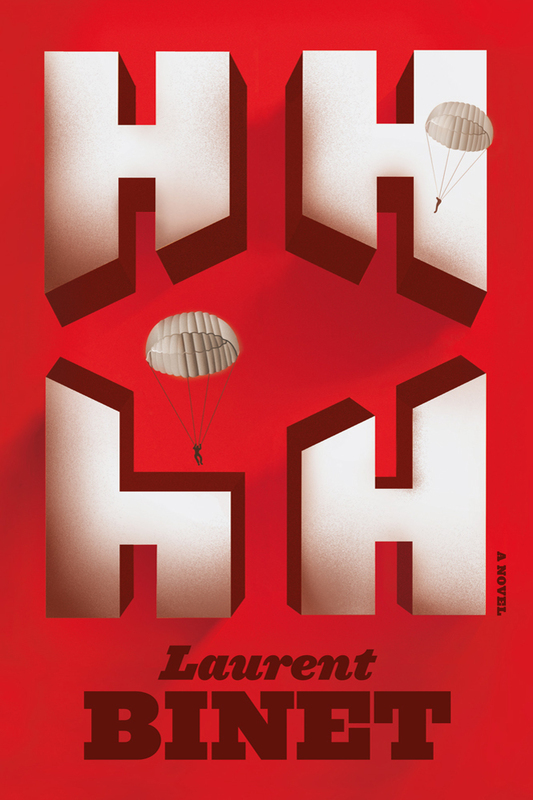 HHhH is a thrilling WWII tale, a precocious first novel and (I’m calling it!) a future classic of French literature. Personally, I’ve not one piece of negative criticism. 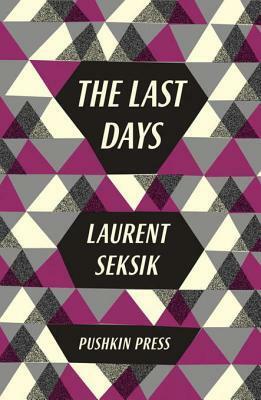 I expect it to (and will cry foul if it doesn’t) win all the translated novel awards this year. Sam Taylor has created a subtle and nuanced translation. 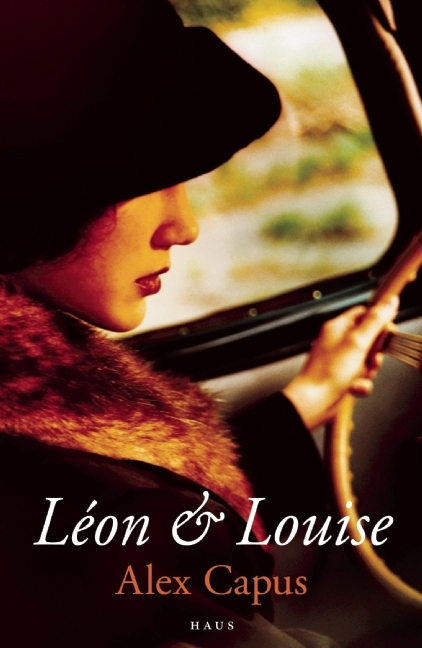 That may seem a bold claim from someone who doesn’t speak the source language, but even a non-French speaker can see the challenges this novel poses. There is precision in the plotting and intent which could have been all too easily lost or muddied. There is a constant shifting in perspective and, subsequently, in style. John Lee has done an equally fine job with the audio. Particularly in voicing the narrator’s asides, which he’s given just the right inflection of wry banter. I’m pleased to write that Farrar, Straus and Giroux, true to form, accorded HHhH all the attention and talent it deserves. I even love the cover art.